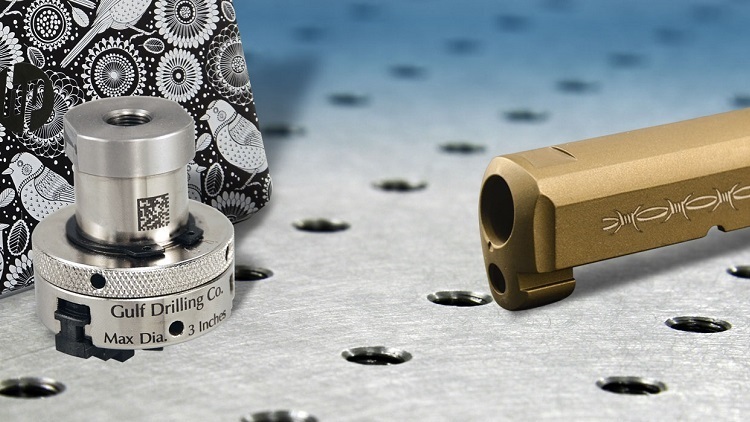 The G2 is the newest addition to Epilog's line of Fiber Laser systems. 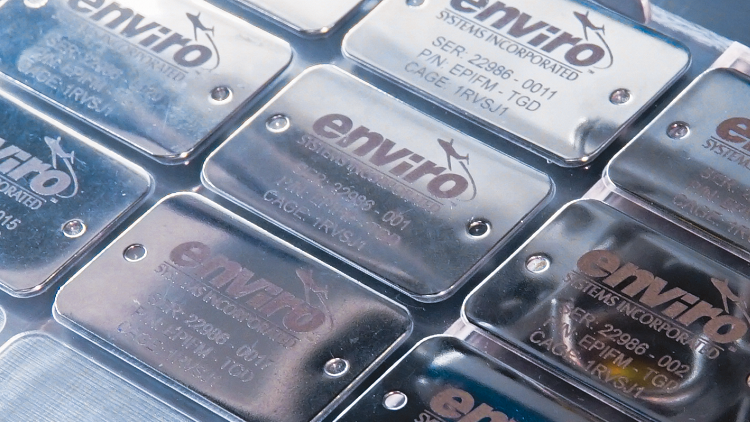 Regardless of the shape of the item, you can etch it with a Fiber Laser from Epilog. The large work area allows you to etch a full table of parts at one time. 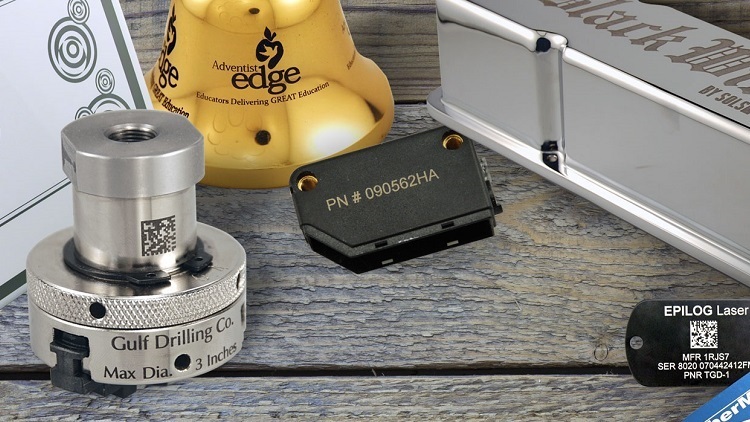 Engrave a variety of product shapes. 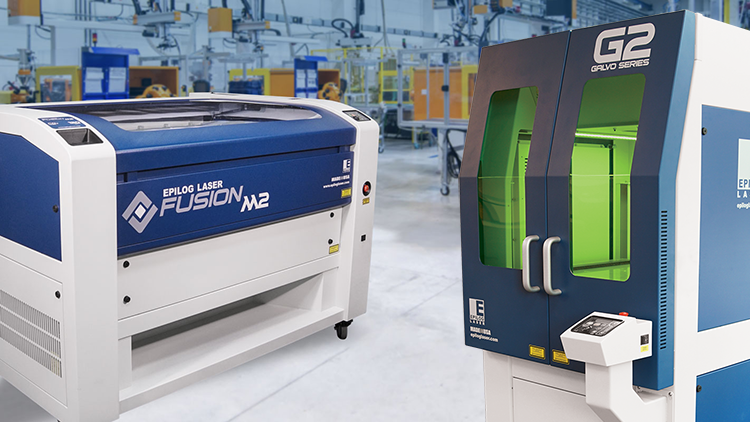 The G2 laser series from Epilog provides high-speed laser engraving and marking over a large work area. Utilizing a unique dynamic-focus lens technology, the G2 allows you to change your engraving area from 4" x 4" (101 x 101 mm) to 16" x 16" (406 x 406 mm) all the way up to 24" x 24" (609 x 609 mm). Please send me information and pricing on your G2 Galvo Laser.